In considering what makes a civil society, we probably all start from our own experiences. I’ve been a Scout nearly all my life so this will definitely colour my view. For me, a civil society is one in which people truly listen to one another, appreciate different perspectives and therefore benefit from other people’s qualities and skills. I don’t pretend that this is easy to achieve. 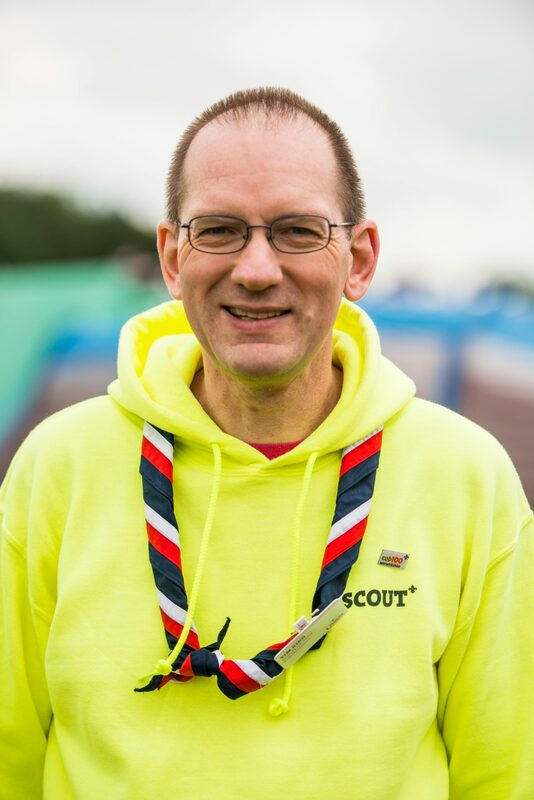 My experience is that we nurture this sense of civil society within the Scouting environment – not just in the UK but across the world where there are currently 40 million Scouts. We bring young people together in a movement that changes the world for the better. It starts in small and simple ways – learning to work together, playing games, camping, climbing mountains, accepting that we are none of us perfect, learning skills – and above all, having fun and getting on with others. I think that we live, right now, in a world where it can be difficult to voice an opinion – especially if it is different from the currently held common view. Technology allows us to transmit our views to the world day and night, and maybe to spend a lot of our time trying to project a somewhat perfect vision of our lives. And in the midst of all this online communication is the problem that we often end up in arguments rather than in discussions. My sense is that this stems from two issues: one, being scared of the unknown – the other – people from different backgrounds or experiences; and secondly, so many people wanting to voice their opinions but not necessarily being willing to listen to others. It seems to me that we need to re-learn the art of listening, working together and understanding different points of view. This needs us to take time – and invest energy and perhaps vulnerability as we get to know others. This can happen when groups of people have a common purpose that benefits society, when achieving something that requires us to work together and rely on one another. It’s not, in essence, a very difficult idea – but it needs time. I am very proud of the values that Scouting promotes – we work with young people to explore these values and to live them all the time. We believe that the world is a better place when we act with integrity, when we have self-respect and respect for others, when we support others and take care of the world in which we live, when we explore our faiths, beliefs and attitudes and when we make a positive difference, co-operate with others and make friends. So, in short, my ideal civil society is shaped by values very much like those of Scouting. It is a society where we achieve more by working together and celebrating our differences rather than fearing them.